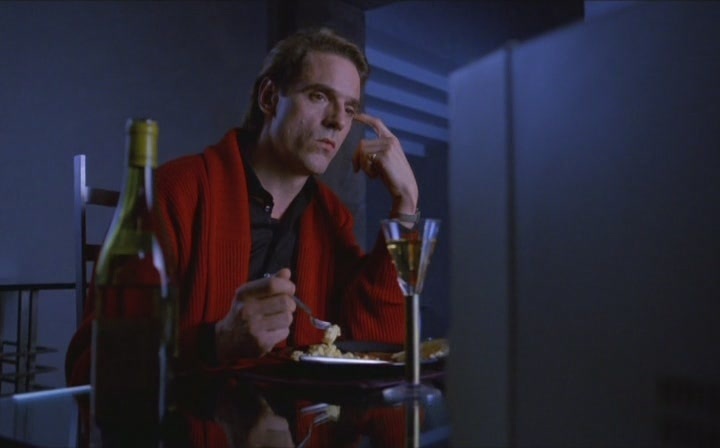 dead ringers. . Wallpaper and background images in the Jeremy Irons club. This Jeremy Irons Screencap might contain mvinyo bar and mwambaa mvinyo.